There ARE answers to eliminating or reducing your chronic migraine headaches, but the solution is not likely going to come in a pill. Having been active on several of the larger Facebook migraine groups, the attitudes seem to be split. There are those who are seeking answers because they know that there is an answer someone out there. The others are there for support because they do not ultimately feel like there is a solution for their chronic headaches. This group does not like to see the word “cure” anywhere near chronic migraine headaches because they do not believe that there is such a thing. It’s very easy to see where these patients get this “there is no cure” mentality. From their doctors. If the only tools your doctor has in his toolbox are medications, then he or she will quickly run out of treatment options. Then, since your doctor could not “cure” the headaches, he or she proclaims that there are no cures. While I have definitely come across a small handful of patients who have, despite doing everything right, could not cure their chronic headaches, these patients are in the minority. 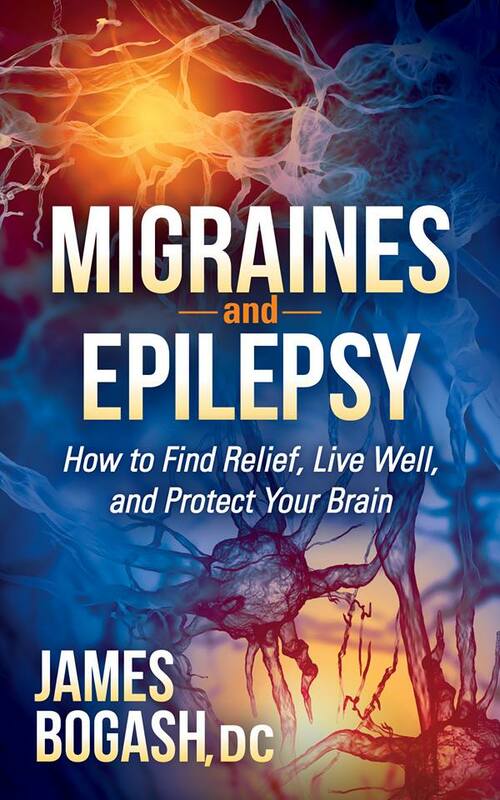 The vast majority of migraine sufferers can indeed find an answer. But, as I mentioned, this answer is not going to be found in a single pill. Nor will it be found in a single exercise or single supplement or a single perfectly executed chiropractic adjustment. Rather, conquering true migraines requires a comprehensive approach that includes stress reduction, exercise, diet, chiropractic care, supplements, stress management and attention to the chemicals you are exposed to. These items can’t just be done with the flip of an internal switch. I don’t really remember ever telling a patient that he or she needs to stress less. quit smoking or lose weight and he or she got a surprised look saying that he or she never thought of that before and will start right away on making positive changes. Nope. These things require a complete turning around or your interior thought process and a solid commitment to making the right choices for your brain. And yet they have to be done. A smoker who is having migraines cannot expect a “cure” until he or she quits smoking. The same with the other 3 on the list. Oftentimes, when someone says there is no cure, what they really mean is that there is no medicine or supplement or manual treatment that is going to overcome the damage that these 4 factors are doing to your brain. Period. Initial pain severity was higher as the number and ratios of adipokines increased (HMW:T-ADP ratio and resistin levels). In those who responded to the use of sumatriptan/naproxen to control the pain of the headaches, certain fat-derived hormone levels dropped within 2 hours of being given the treatment (T-ADP and resistin levels). In addition, in those who responded to treatment, other adipokine ratios improved (HMW:T-ADP ratio decreased and LMW:T-ADP ratio). So what do the authors conclude? That we need to look at these adipokines as a new route to treating migraine headaches. In other words, we need to find a drug that can control adipokines and thereby better control headache pain. It is this attitude that has kept migraine sufferers from thinking that there is no cure. The real take home message from this study is that hormones that come from unhealthy fat in your gut play a very large role in chronic migraine headaches. This means that achieving and maintaining an ideal body weight is an absolute necessity when it comes to migraine treatment. Without this on the treatment plan, your abdominal fat is actually rising up against your brain, creating inflammation in the short term and damaging the blood vessels that provide all-important nutrients to your brain cells in the long run. 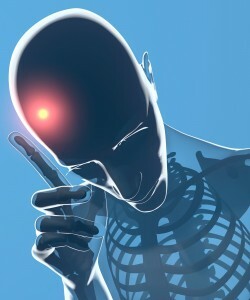 Next Next post: Chronic Migraines and Seizures Linked-Does Your Neuro Know?